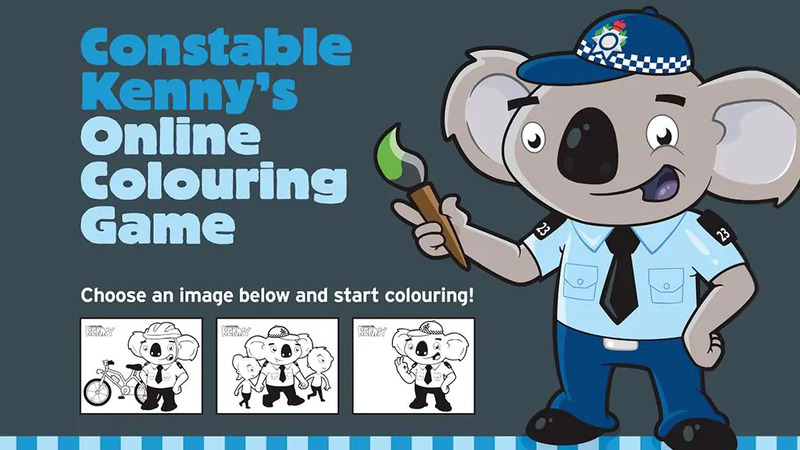 Folk Interactive contracted Code and Visual to build an online colouring game for the revamp of the Constable Kenny character from ACT police. Built in Flash it allows children to select from between 3 scenes to colour. 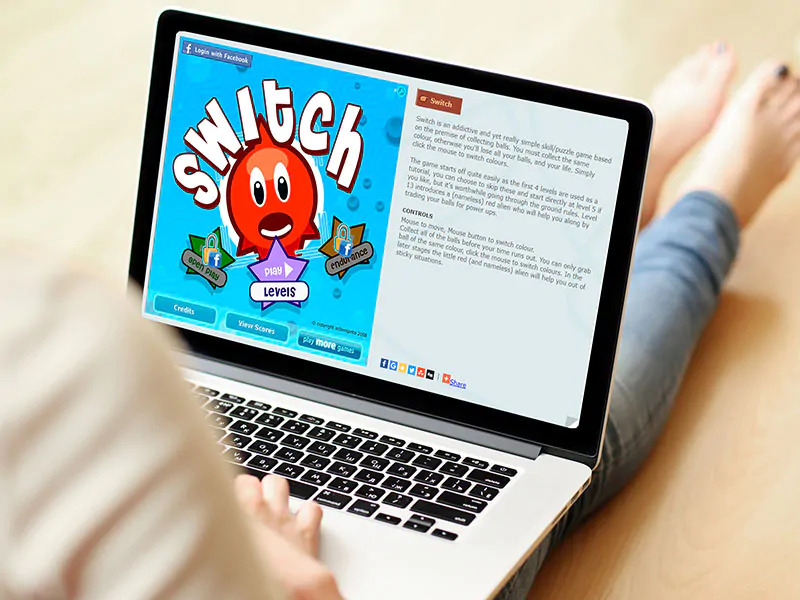 A print option allows the custom images to be printed and saved. 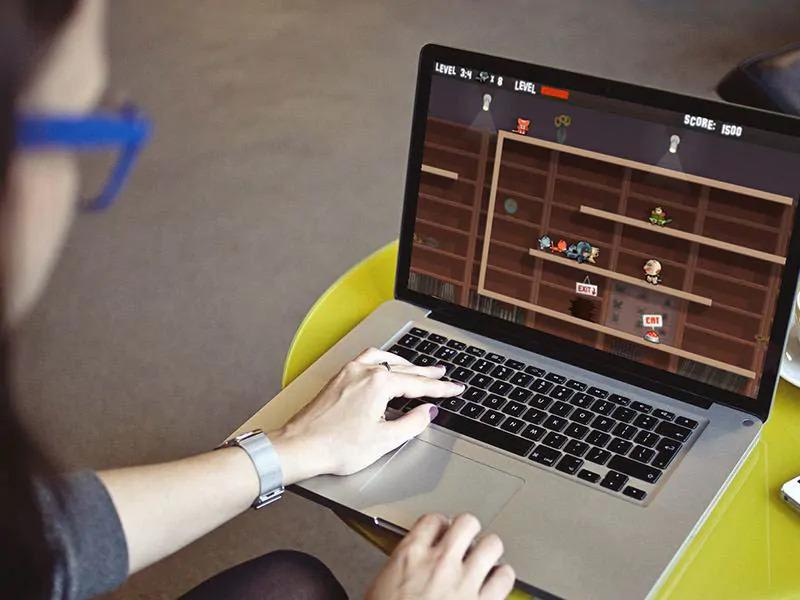 Contact Us to discuss your browser game project today.